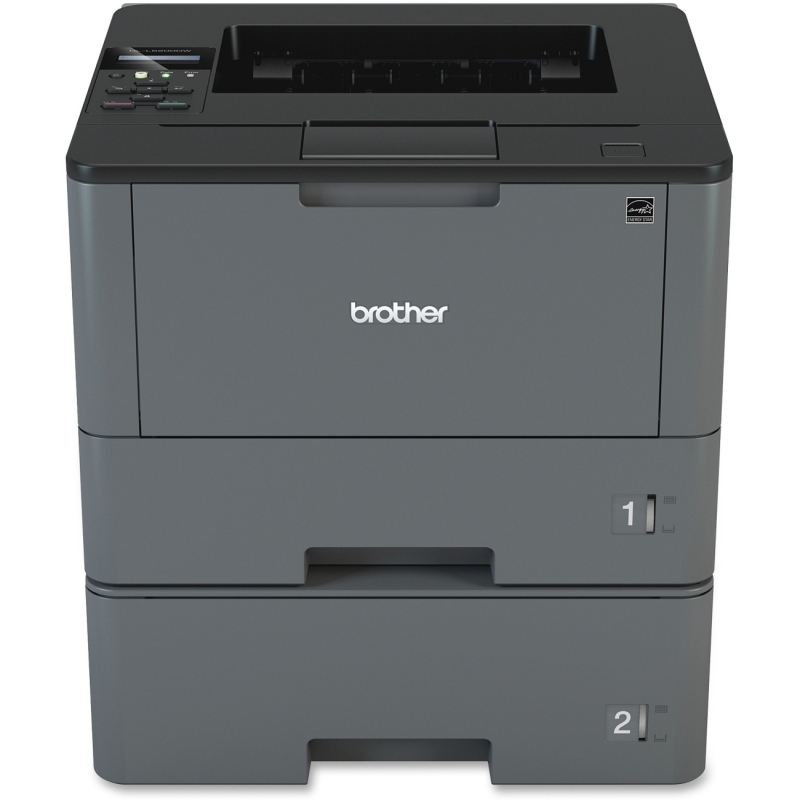 A4 - 8.30" x 11.70"A5 - 5.80" x 8.30"B5 - 6.90" x 9.80"A6 - 4.10" x 5.80"Letter - 8.50" x 11"Legal - 8.50" x 14"Executive - 10.50" x 7.25"Statement - 8.50" x 5.50"Monarch EnvelopeCom 9 Envelope - 3.80" x 8.80"Com10 Envelope - 4.80" x 9.50"DL Envelope - 4.30" x 8.60"C5 Envelope - 9" x 6.68"C6 Envelope - 4.50" x 6.37"4" x 6"5" x 7"Banner - 8.50" x 52"Custom Size3.40" x 5.50"
The B512dn black & white printer from OKI packs a lot of versatility, productivity and bottom-line savings into a compact frame. 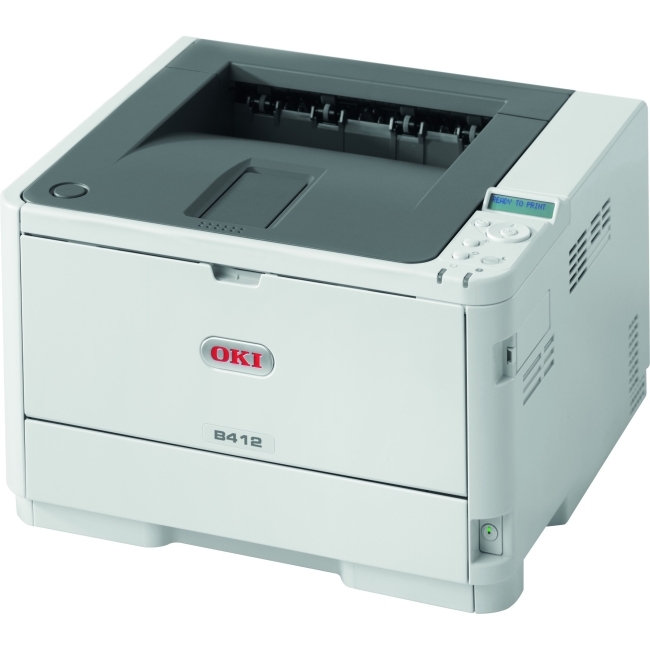 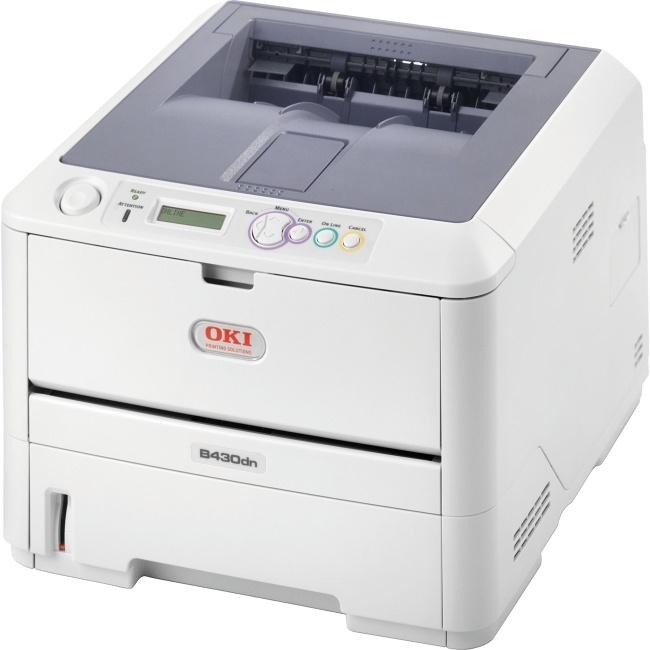 The B512dn Digital Monochrome printer from OKI will give you more choices, so you never have to settle for ordinary performance again. 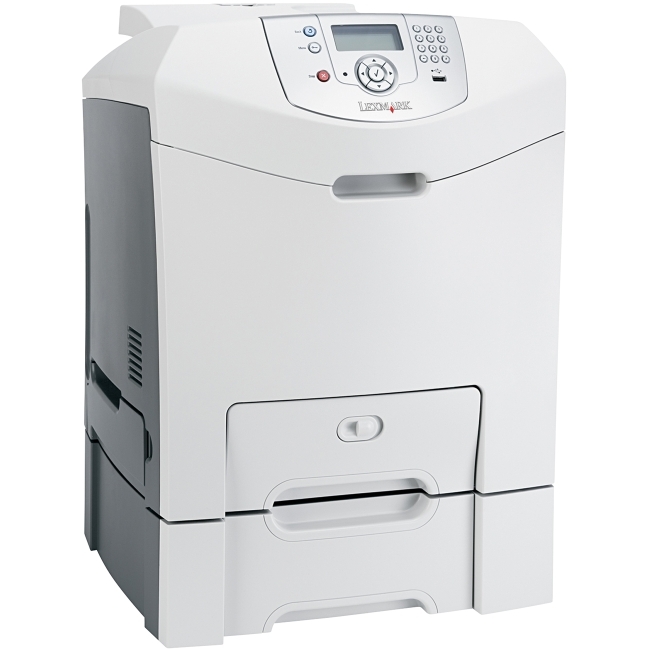 If you're looking to improve the productivity and lower the operating costs of your business, the B512dn offers all of that and more. 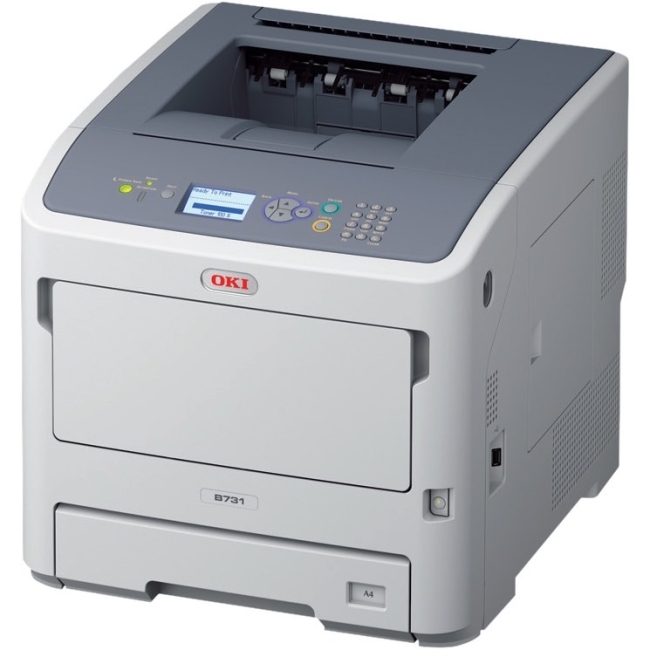 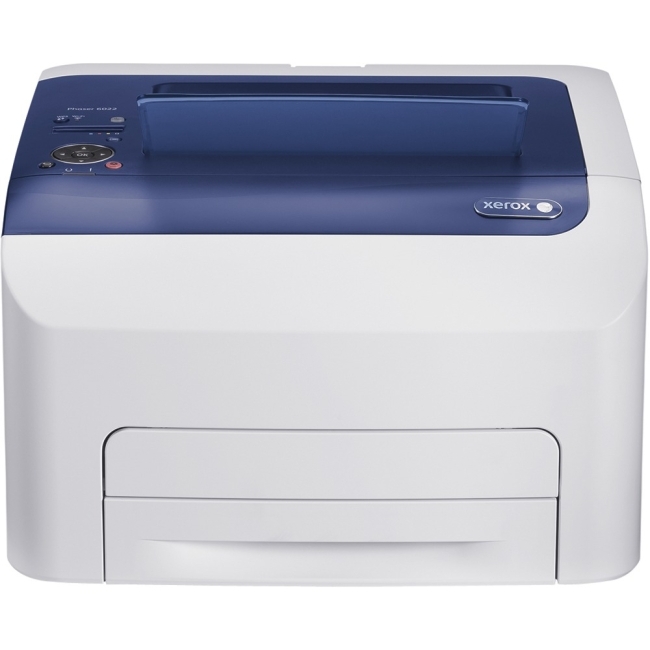 For starters, the B512dn delivers up to 47 ppm, with the first page printing in as little as 4.5 seconds. 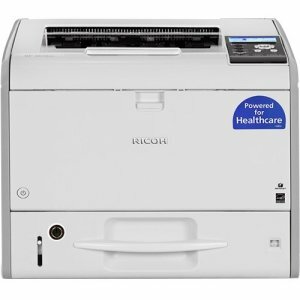 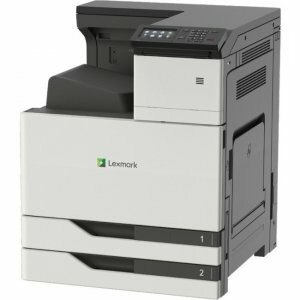 It produces black & white output that's clear and crisp at up to 1200 x 1200 dpi resolution, using a two-piece consumables system for long-lasting performance and a low cost of operation. 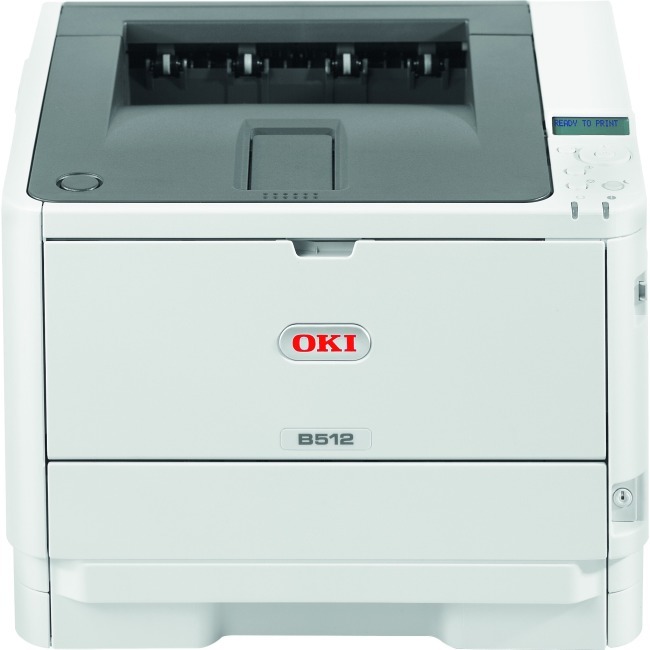 The B512dn features a fast 667 MHz processor, as well as 3 GB of memory. 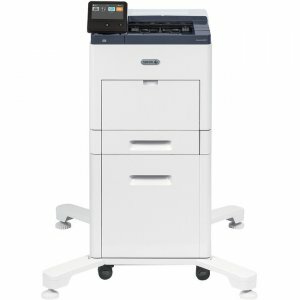 It has a 630-sheet standard paper capacity (530-sheet main paper tray + 100-sheet multi-purpose tray) and can be outfitted with an optional 530-sheet 2nd paper tray, giving them a maximum capacity of 1,160 sheets-for longer uninterrupted productivity.